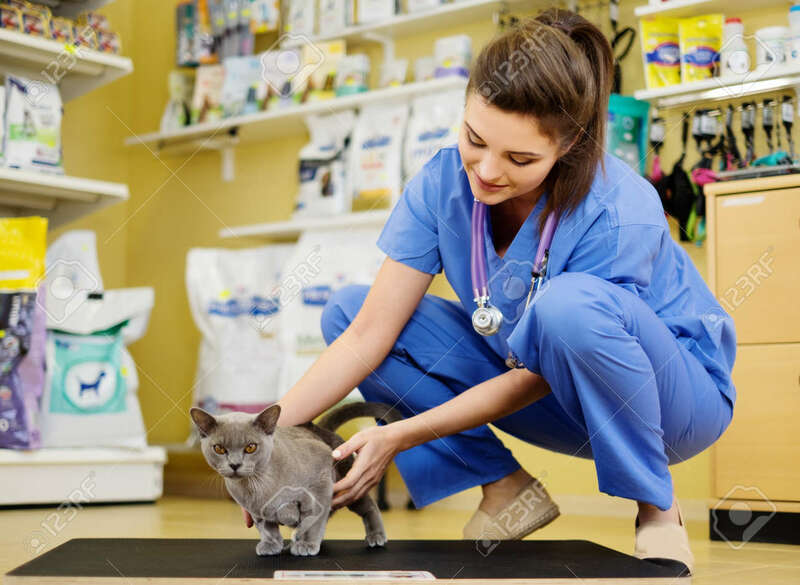 Veterinarian Putting Cat On The Weight Scale At Veterinarian.. Stock Photo, Picture And Royalty Free Image. Image 52935220. Stock Photo - Veterinarian putting cat on the weight scale at veterinarian clinic. Veterinarian putting cat on the weight scale at veterinarian clinic.